AXIS PALACE IN SAIRME STR. 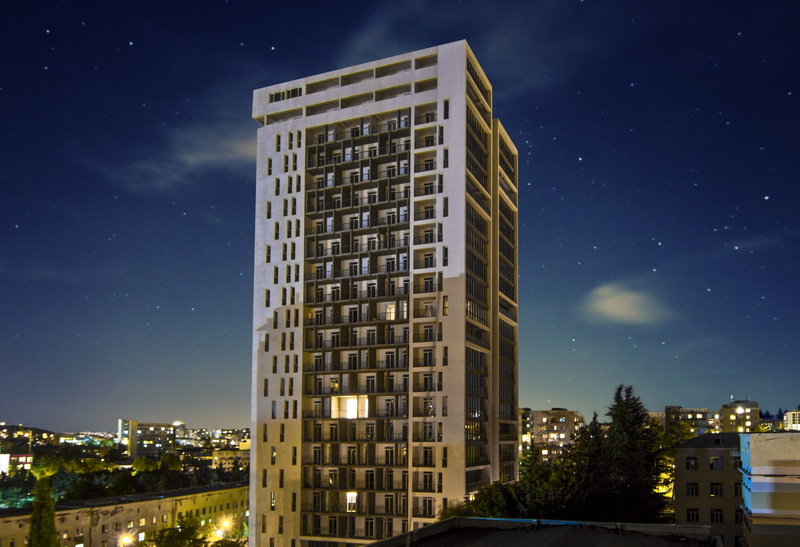 “Axis Palace Sairme” is located on Sairme street #51. 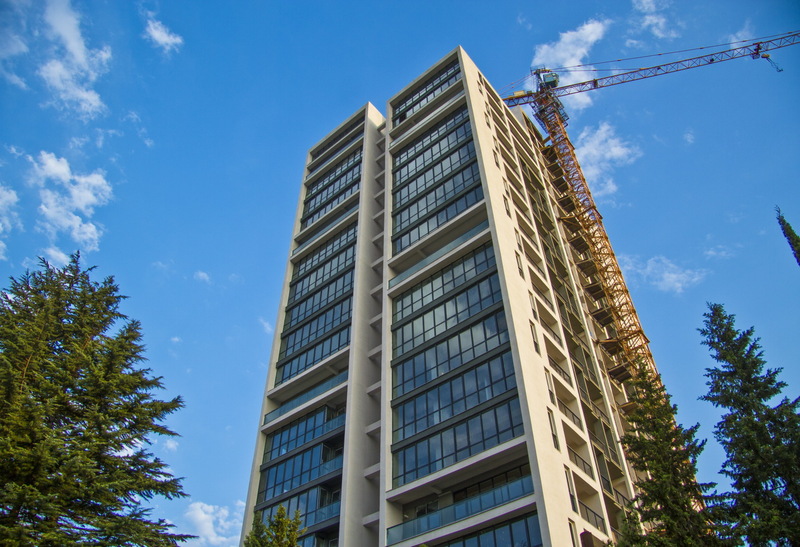 Axis quality and architecture, developed infrastructure, location of the building with 360 degree view, close location to the Red Park, fresh air of the Sairme hill create special space in Saburtalo district and make the project even more attractive. 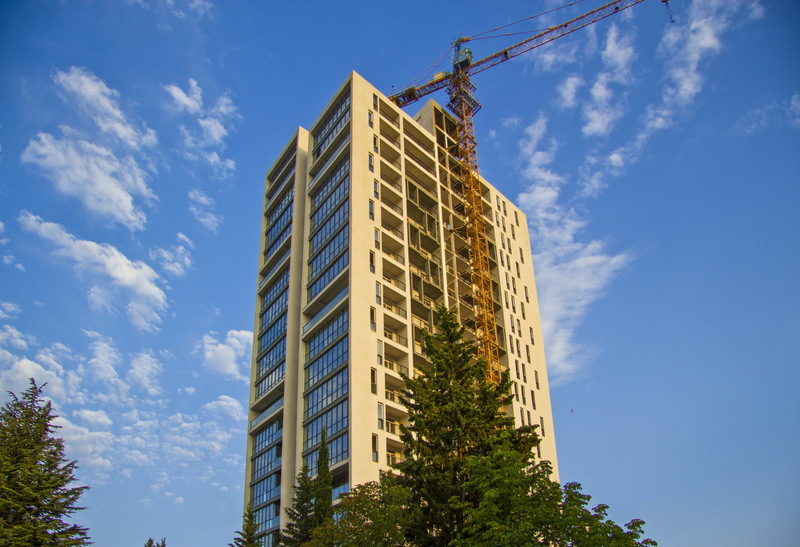 Axis Palace complex on Sairme street occupies 6 247 sq. m and consists of two blocks. Despite its large scale, the building looks airy due to high stained glass windows and glass façade. I block – consists of 21 floors. 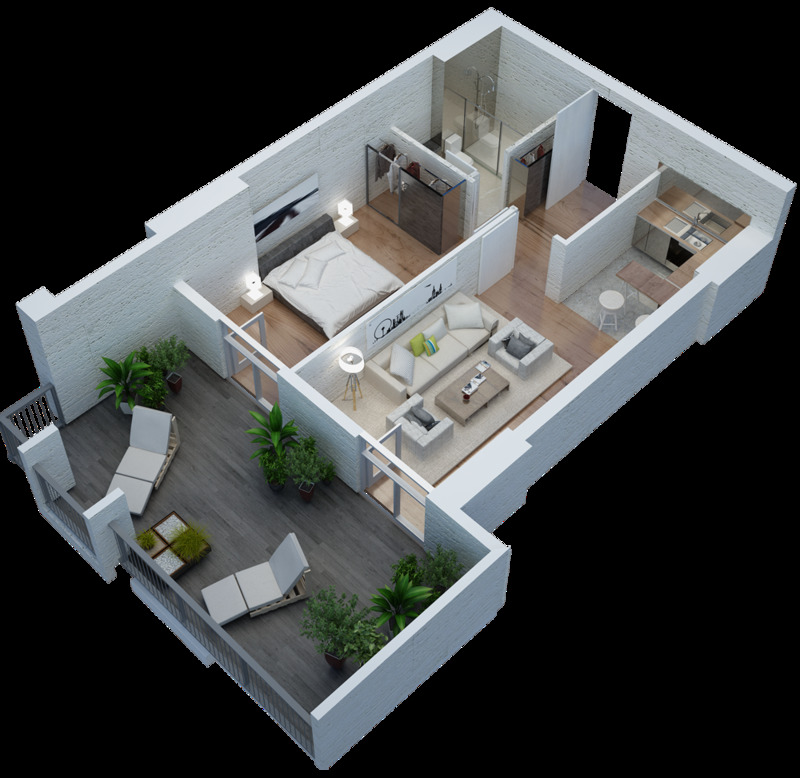 First floor accommodates commercial space, and twenty floors accommodate apartments. The project is completed. 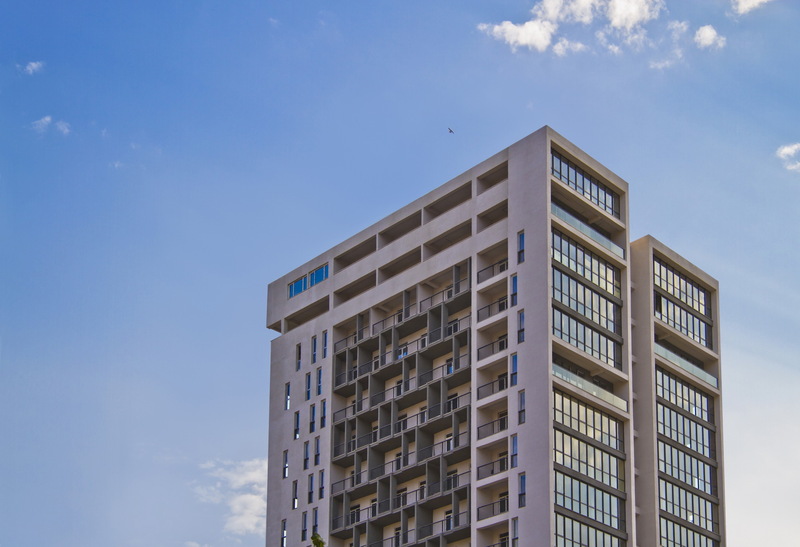 II block – consists of 22 floors. 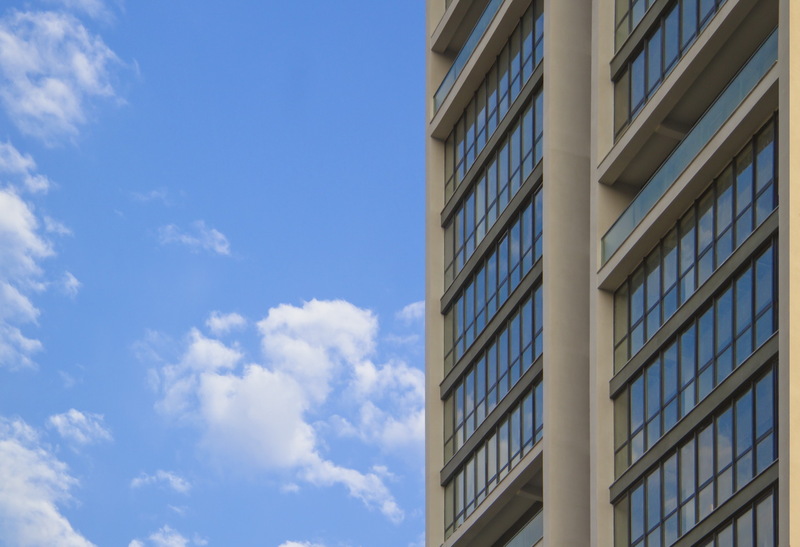 First floor is intended for commercial space, and 21 floors will accommodate apartments. The project will be completed in autumn of 2020. I and II blocks are connected by common underground parking. Top quality innovative European technologies, which were applied during construction, provide for maintenance durability and reduce costs. 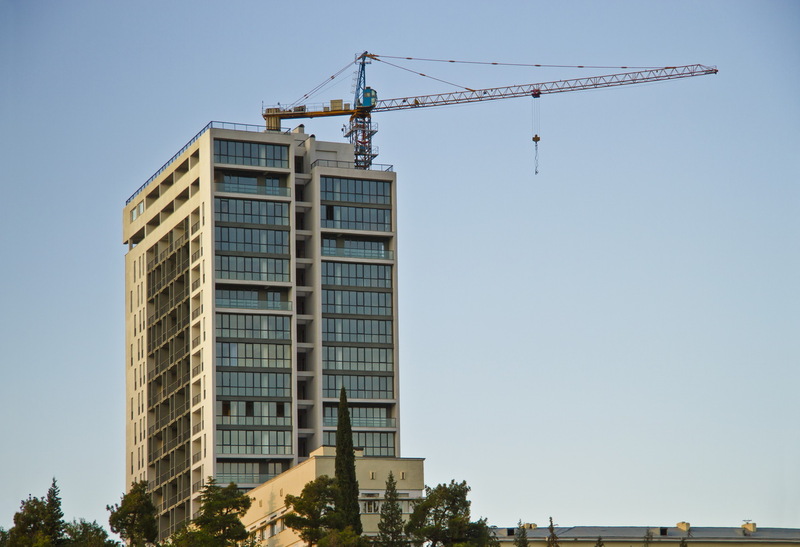 Axis Palace Sairme will be equipped with aluminum stained glass windows and energy-effective glass units. Communication with third persons and protection of the building interests.